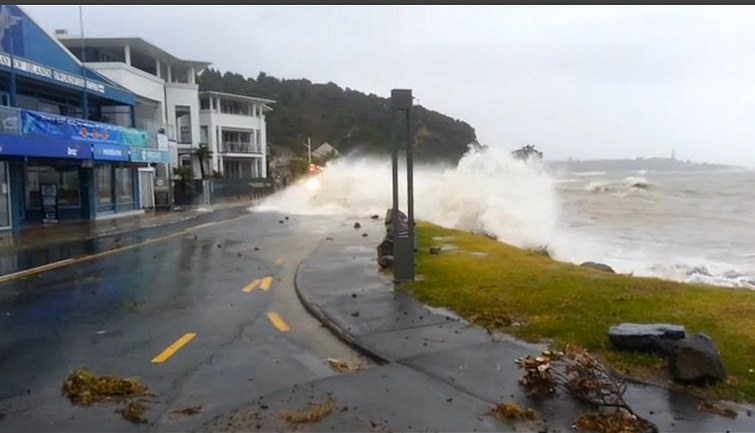 Cyclone Lusi hit the North Island on Saturday. Howling winds rattled the windows, I was sleeping so I did not hear it in the night. Pouring rain was falling from the grey sky. It sounded like the water going down the plug hole in the bath. When i woke up it was cold because it was foggy and still raining. Hi Justus. Yes this was a weekend when many were anxious about the weather. Do you remember what we did during that weekend. You, Dad and I travelled by bus to Eden Park. It didn't rain at all and we got to watch the Warriors play. Unfortunately we lost but we certainly well entertained by that special Warriors supporter - 'I love you Warriors!!' He was a very passionate supporter! Keep up the great writing Justus. Love you lots.